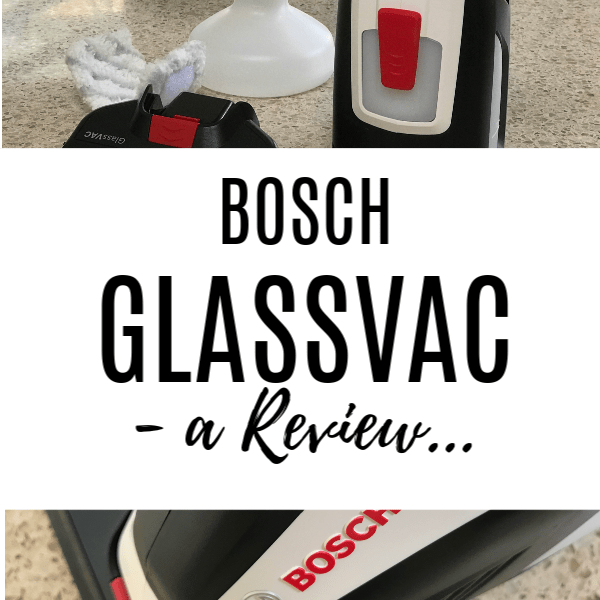 Ready to make cleaning your home easy? 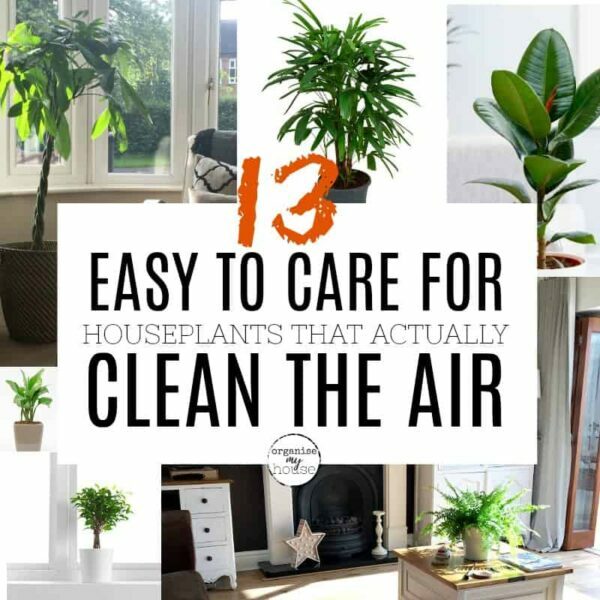 This collection of articles (below), have been put together to help make things as easy as possible for you - so that you can get the cleaning done and have more time for the rest of your day. Let's do this! I've started off with a couple of articles that I don't want you to miss - these may make all the difference and I hope you love them! Get your housework done more easily with the fantastic Chores Planner. Loads of amazing printables, checklists and more, to keep you on track - you'll wonder what you did without it! 29 THINGS YOU SHOULD BE CLEANING – BUT PROBABLY AREN’T! 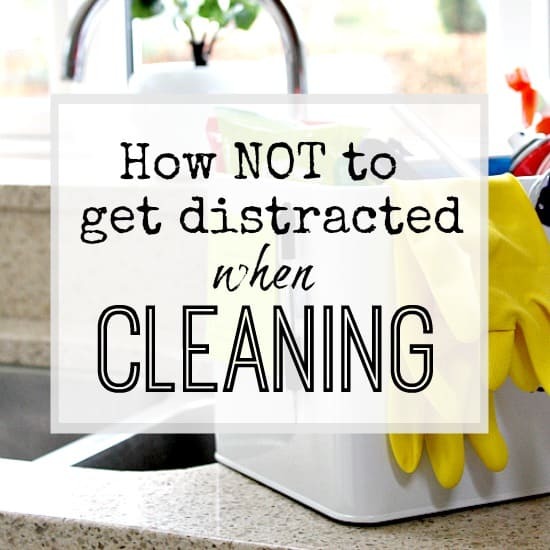 Learn about all the things you should be cleaning in your home but have probably missed too often than not. These are often things that are used to clean other things, or things we use to store items around the house - and things that we touch multiple times a day and sort of become unaware of them … [Read more...] about 29 THINGS YOU SHOULD BE CLEANING – BUT PROBABLY AREN’T! If you're ready to spring clean your home, you won't want to miss this list of deep cleaning household chores that will ensure your home is squeaky clean in no time at all! Also included is a totally free spring cleaning checklist printable. It's a helpful way of tracking what's been done while … [Read more...] about FREE PRINTABLE SPRING CLEANING CHECKLIST – GET YOUR HOME SPARKLING! IS MY HOUSE CLEAN ENOUGH? – GIVE YOURSELF A BREAK! I get a lot of emails from readers who are worried that they just don't have the time to keep up with cleaning their homes. They are constantly stressed that they're not doing enough, or that their friends homes are cleaner than theirs, and that they are falling behind. They are beating … [Read more...] about IS MY HOUSE CLEAN ENOUGH? – GIVE YOURSELF A BREAK! 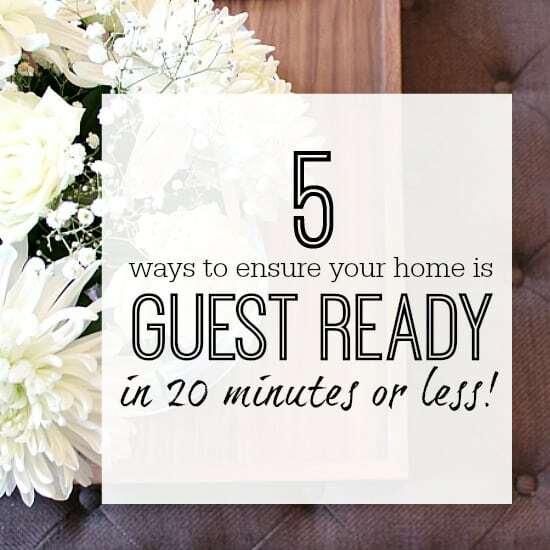 5 WAYS TO ENSURE YOUR HOME IS GUEST READY IN 20 MINUTES OR LESS! We've all been there.... The house is in need of a clean, there's "stuff" everywhere, and then the phone rings with a friend wanting to pop in for a quick catchup. Although it would be fantastic to see your friend, part of you is screaming NO! because you don't want them to see your house as … [Read more...] about 5 WAYS TO ENSURE YOUR HOME IS GUEST READY IN 20 MINUTES OR LESS! 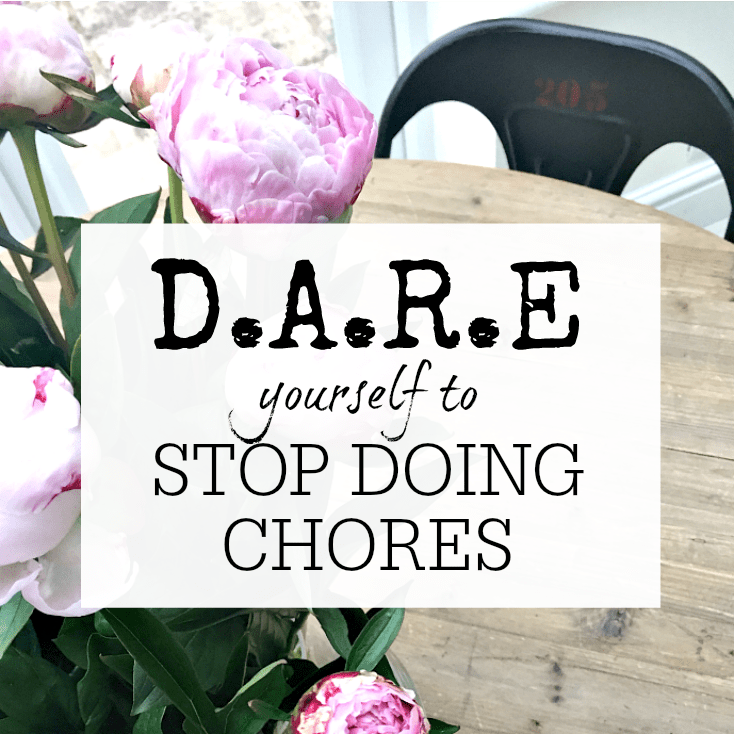 Cleaning the house and keeping on top of all the housework can be overwhelming and totally never ending - unless you have a plan! If you want to change how you go about cleaning your home, so you are in control rather than your home controlling you - then you're in the right place! 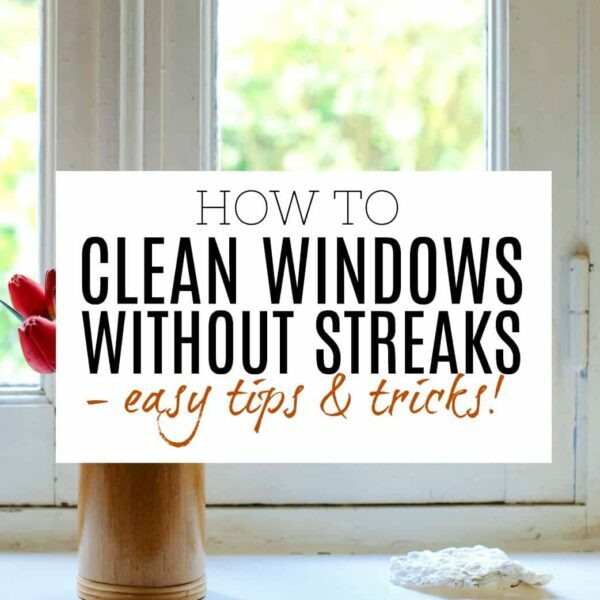 HOW … [Read more...] about HOW TO CREATE A CLEANING SCHEDULE THAT REALLY WORKS!